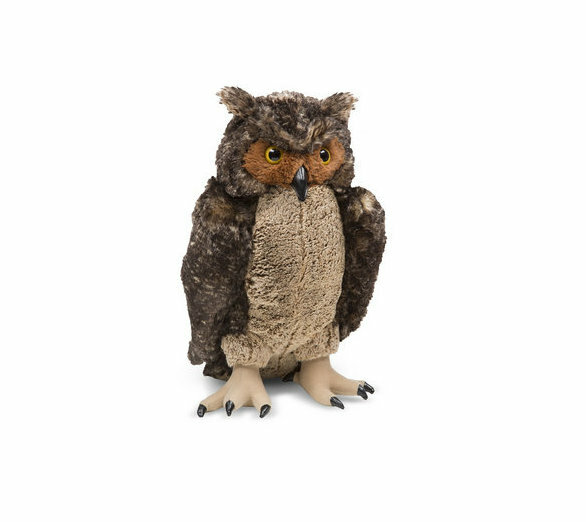 Take flight with your child’s imagination with this wise and beautifully created lifelike plush owl. It has been created in such a way that it looks like a real owl!! Buy this super-soft and huggable pal because this own can really be a durable and lovable pal. Buy now!! !